On November 6, 2012, more than 60% of Massachusetts voters voted in favor of “Question 3” on the Massachusetts Medical Marijuana Initiative. The result: statewide legalization of medical marijuana. More than two years have passed since the new laws took effect, but the state’s dispensary system continues to lag woefully behind schedule. None of the 35 dispensaries approved by the Initiative have actually opened for business, and only two have obtained registration certificates as of April 2015 — to the detriment of countless patients. In an effort to overhaul the state’s languishing medical marijuana program and expedite access to treatment, the Massachusetts Department of Health announced new licensing procedures for Registered Marijuana Dispensaries, or RMDs, in a press release issued on April 8. Cannabis carries a seemingly endless variety of medical applications. Medical marijuana has been used to safely and effectively alleviate the symptoms of serious medical conditions ranging from depression, to anorexia, to Parkinson’s Disease, to cancer. Patients young and old, male and female, ill or injured all stand to benefit — but they can’t. At least, not the way the system is currently being operated. Despite the 2012 Initiative’s mandate requiring the Department of Public Health (DPH) to license 14 dispensaries in counties across the state by the end of 2013, only two licenses were actually issued — a success rate of about 14%. A full year behind schedule, the first license was finally granted to Salem’s Alternative Therapies Group (ATG) in December of 2014. The second was issued to Northampton’s New England Treatment Access (NETA) earlier this month. ATG is tentatively scheduled to open for business this spring, with NETA’s grand opening projected for autumn. Under mounting pressure from politicians, political activists, and most importantly, the underserved patients themselves, the DPH has finally conceded that sweeping changes are necessary if the program hopes to fulfill its initial promises to the residents of Massachusetts. In a Health and Human Services press release issued on April 8, 2015, recently appointed Public Health Commissioner Monica Bharel, MD, revealed a glimpse of the changes to come. Pending some unexpected development, the new procedures hinted at in the press release will take effect almost immediately, beginning on May 15, 2015. The updated procedures, which are expected to continue on what the DPH calls a “rolling basis,” will impact only new applications. The 13 RMDs which have been “provisionally certified,” but are still wading through the inspections process, will not be retroactively affected. Practical changes noted by the press release include “establishing high safety and suitability standards.” Each dispensary “will be evaluated individually, based on their ability to meet these [safety and suitability] standards.” Under the old policies, applicant dispensaries were evaluated collectively in groups. In an effort to maintain greater transparency as the system transitions to the May 15 guidelines, the DPH intends to “post and update the status of dispensaries in the approval and development pipeline,” as well as “the number of registered and certified patients in the Commonwealth.” Doctors, patients, and curious members of the general public can check the updates by visiting the Mass.gov Medical Marijuana page. 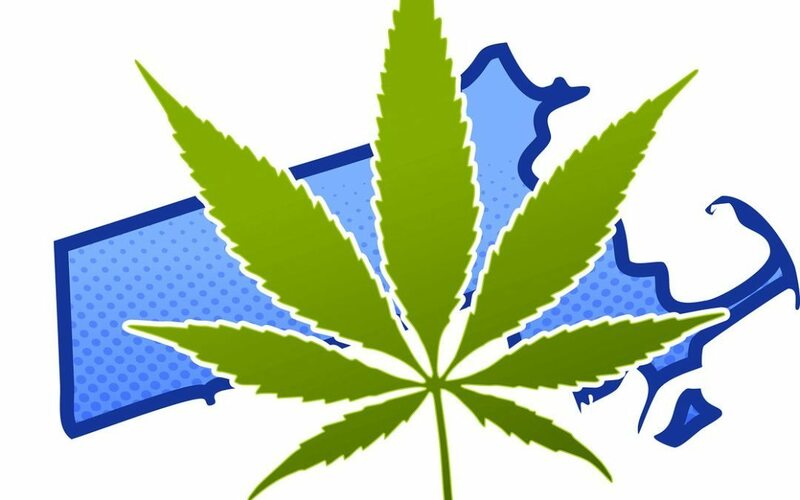 While only time will tell if the changes will be as effective as supporters are anticipating, this step in the right direction comes as excellent news for approximately 7,100 patients registered to possess medical marijuana in the state of Massachusetts. To date, Massachusetts is the eighteenth state to legalize the use of medical marijuana. Recreational possession of amounts up to one ounce was decriminalized in 2008, though possession of larger amounts remains a criminal offense. 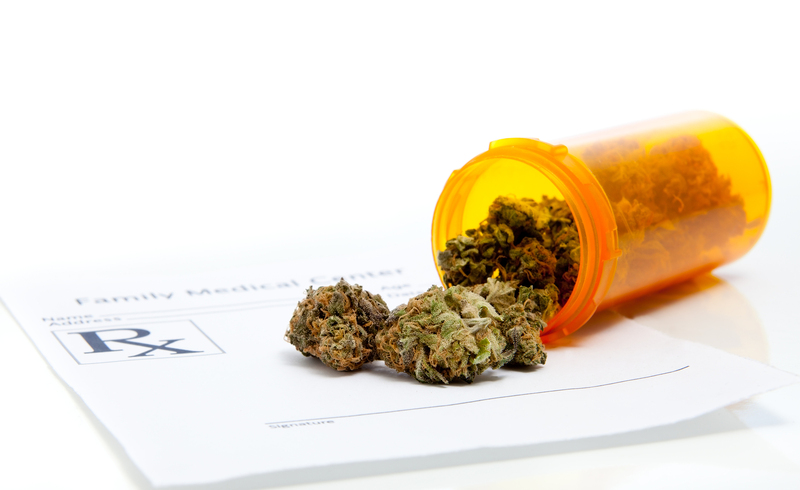 If you’re living with a serious medical condition, medical marijuana may help to relieve your symptoms. Talk to you doctor about the potential benefits and drawbacks to see whether you could be a suitable candidate. If you’ve already obtained a diagnosis and an expert opinion from your physician, Inhale MD may be able to help. To learn more about your treatment options, call Dr. Tishler at (617) 477-8886 today.